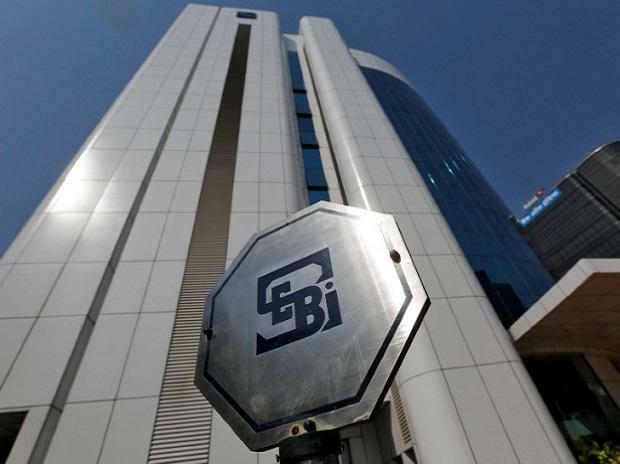 Markets regulator Sebi has given approval to IndianStartupFactory to launch Rs 2-billion maiden India venture capital fund which will invest in startups as well as small and medium enterprises (SMEs). The move would increase funding accessibility and give momentum to upcoming ecosystems, including startups and SMEs, IndianStartupFactory said in a statement Wednesday. The fund -- ISF Special Opportunity Fund--will invest in startups, SMEs and MSMEs (Micro, Small & Medium Enterprises). "The fund's mantra is based on a simple fact of business known as Profitability. We are not here to make investments as betting game market, but rather make significant and real companies, having clear prospects of a healthy bottom line," ISF Special Opportunity Fund Founder Kapil Kaul said. He further said: "We have a vision of doing diligence as a private equity and investing a ticket size of a venture capital.This unique method is scientific and is not easily attainable, but it does give our fund the augmented opportunities to make each investment worth the effort".